Thousands of children across New Jersey still do not have adequate access to books in their homes, schools or communities. You can help change that. Take action. Explore the possibilities. Create magic. Help us prepare books for delivery to agencies and organizations throughout the state. Individual volunteers meet on a regular basis at our location at Vonage in Holmdel, NJ to sort and pack books by age group. We have no minimum time commitments and are grateful for any time that you can share. With a bit of notice, we are also happy to welcome Corporate Volunteer Groups of 10-15 employees at a time. It’s a great opportunity to both build employee satisfaction and give back to the community. Our “Corporate Sorting Partners” include: Vonage, AIG, Kohl’s, ASME and several others. Your financial support helps us to expand our programs by allowing us to purchase certain books, including bi-lingual and teen books, to supplement and enhance our donations. 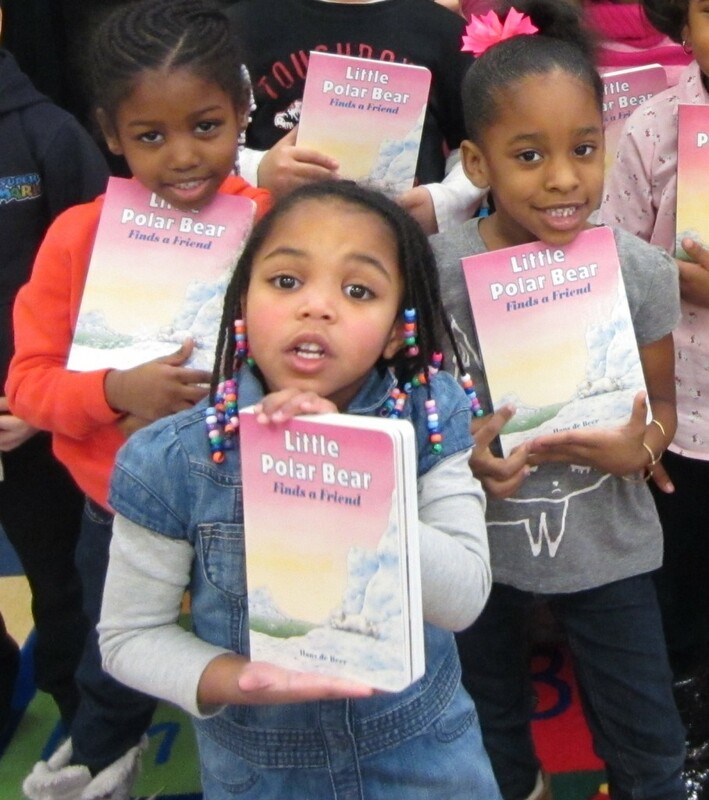 Your support also helps us cover the daily operational costs associated with getting books into the hands of hundreds of thousands of low-income children across the entire state of New Jersey. Click here. Thank you for your support. We also have customized individual and corporate sponsorships available. To inquire, please contact us. You can donate books, organize a book drive or host a “Books for Birthdays Party”. To learn more about donating books or organizing a book drive click here. To learn more about Books for Birthdays click here. There are always certain books that we need to supplement our donations. To help us by purchasing from our Wish List click here. Still interested in supporting our mission, but don’t see what you are looking for? Do you have other ideas on how we can grow our reach to get more books to more low-income kids across New Jersey on a daily basis? Please contact us. We’d love to chat over a cup of coffee!